Can creative genius flourish on the federal dime? 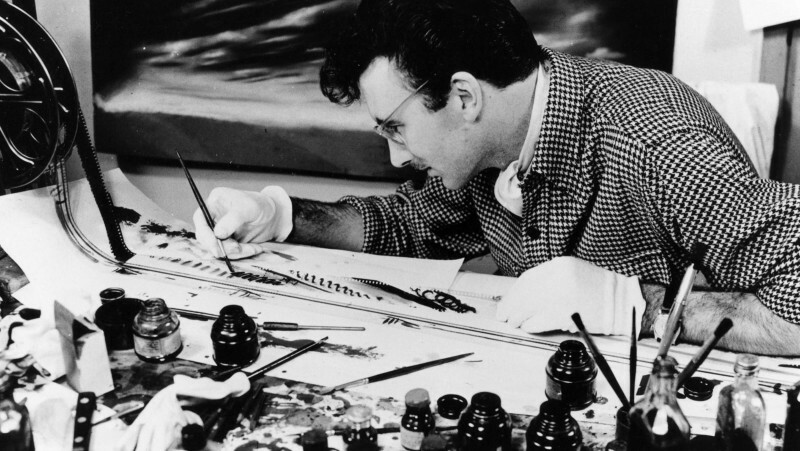 Animator Norman McLaren’s remarkably innovative, government-funded films suggest it can. 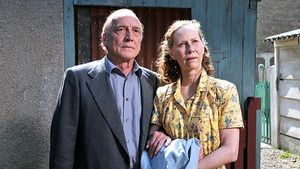 Aki Kaurismäki’s latest working-class fable is his warmest, and his most political.